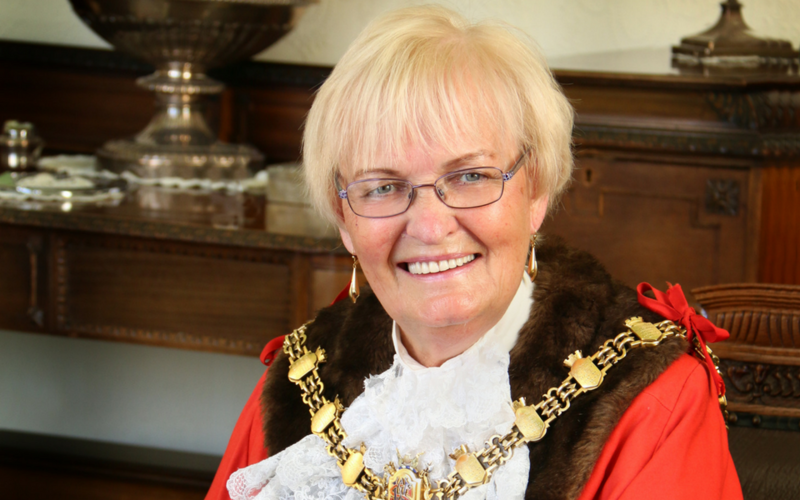 The Mayor of Blackburn with Darwen and the Whitehall Hotel, Darwen are hosting a charity fashion show to help raise money for the Mayor’s charities. The evening will take place at the hotel on Monday 26 November from 7 – 10 p.m. and will consist of a two course meal and a glass of prosecco (£18 per person). Stalls will be run by Boho Kisses Boutique, Hidden Gems, Maisons du Monde and Tropic Beauty, so that you can treat yourself or buy a gift for someone special this Christmas. There will also be a chance to buy the clothing on the night and win some amazing prizes in a raffle.